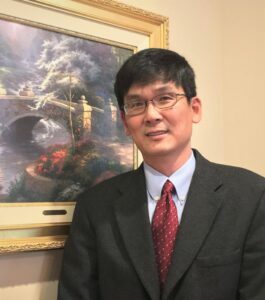 Eric Tay has recently joined our Kennesaw, Georgia office as a Project Manager for our Geotechnical Engineering Department. He brings more than 29 years of well-versed industry experience that includes consulting in geotechnical engineering, environmental services, construction materials testing, and business development. Eric earned a Bachelor’s of Science in Civil Engineering from the University of Texas at Austin. Additionally, he is a registered Professional Engineer in Georgia, Texas and Virginia. A big welcome to Eric! He can be contacted at etay@usanova.com.